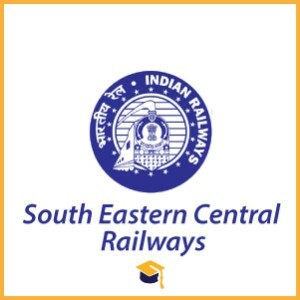 South East Central Railways has announced the Recruitment for the South East Central Railways Recruitment 2018 Apprentice Trainee. Candidates can apply online on or before 09-09-2018. Candidates should have passed 10th class + ITI from a recognised Institution. Candidates age limit should be between 15 to 24 years. Candidates can apply online through the official website http://www.secronline.com/ on or before 09-09-2018. Candidates will be selected on the basis of Merit List & Medical Examination.